Elephant Mountain Wildlife Management Area (WMA) covers just over 23,000 acres in the Trans-Pecos ecological region. 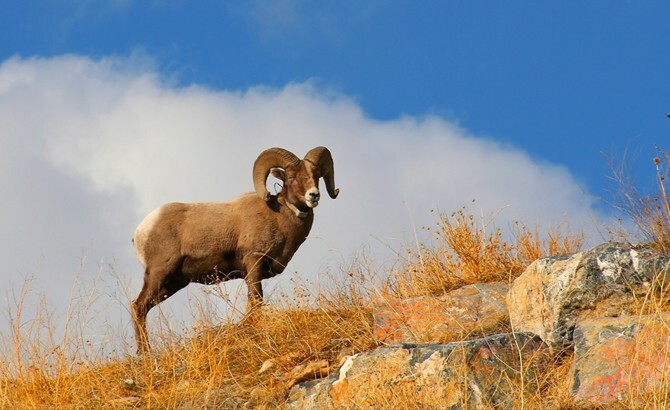 A private donation in 1985 established the Elephant Mountain WMA serving the purpose of conservation and development of desert bighorn and other large game animals, wildlife-oriented research, and recreational uses such as public hunting. Additional wildlife species include desert mule deer, pronghorn antelope, coyotes, scaled quail, rattlesnakes, whiptail lizards, and spadefoot toads. The most prominent feature of the area is Elephant Mountain, which extends from the northern to southern property borders. The large flat-topped mountain of igneous origin rises nearly 2,000 feet above the surrounding table land, and the top covers over 2,200 acres. Open year round, except when closed for special permit hunts.